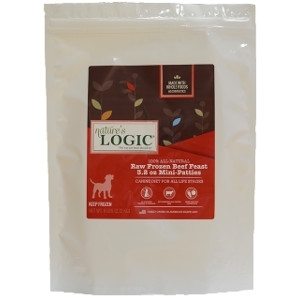 Nature's Logic Beef Raw - Frozen 3 lb. 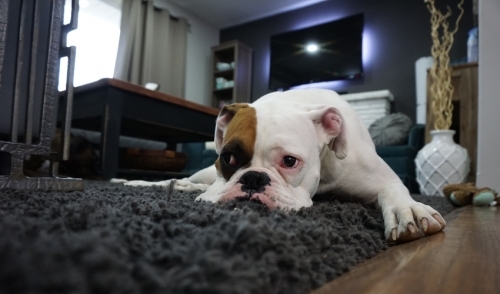 Highly palatable and nutrient dense muscle meat and organ meat based raw frozen foods using a highly digestible source of natural eggshell calcium and a select concentrate of fruits and vegetables. 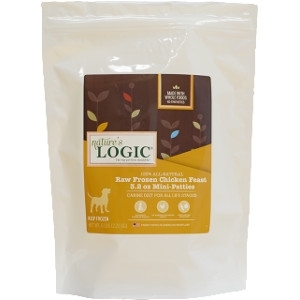 Nature's Logic Chicken Raw - Frozen 3 lb.